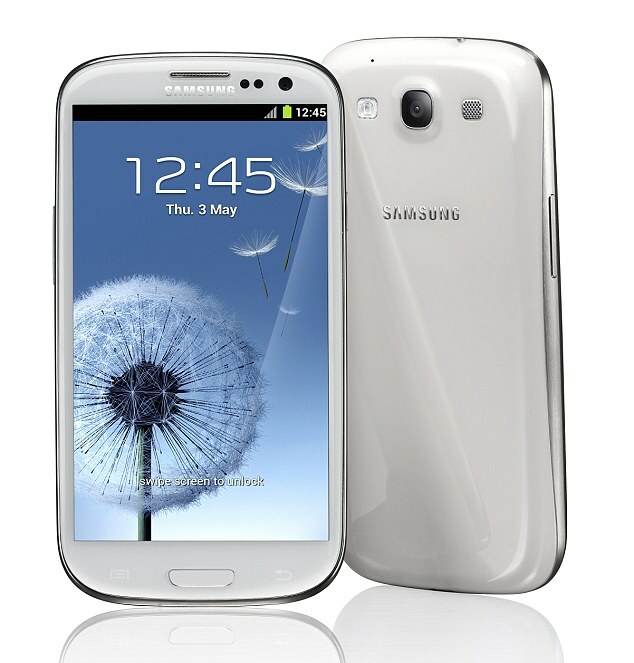 Samsung Galaxy S3 Unboxing & Review! - With Specs ~ AndroidRootz.com | Source for Android Rooting, ROMS, Tricks and More! Samsung Galaxy S3 SGH-T999 Unboxing!